Rick is working alone with only helpers now, so unfortunately he gets backed up. Please know that we appreciate each and everyone of you and do our best to get to you. If he is unable to help you on a last minute emergency, we apologize. He has been working morning until late night hoping to help as many customers as possible. We appreciate your loyalty and again apologize if we are unable to squeeze you in last minute. 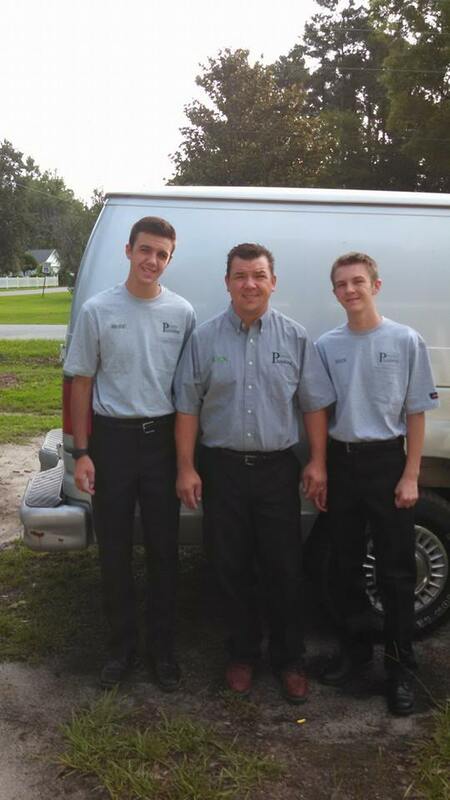 For residential and light commercial plumbing services call Integrity Plumbing of Myrtle Beach (specializing in water heaters and also servicing sinks, small drains, faucets, bathtubs, showers, water pipes and sewer lines, repair and installation, Natural gas conversion and new installation of gas lines.) Licensed and Insured. Family owned and operated. 25+ Years Experience. Honest, professional, reliable, reasonable and experienced plumbing. Our name says it ALL!